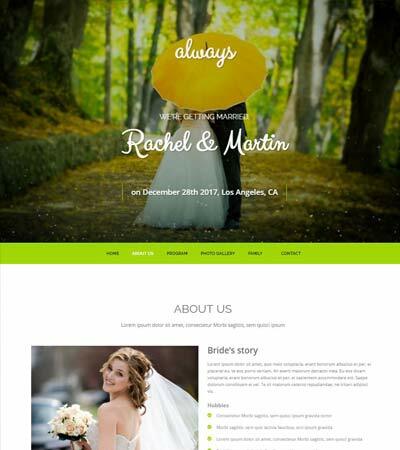 Forever Wedding Bootstrap Free Website Template is a clean and simple One Page HTML5 & CSS3 template that has a awesome design touch with a good color combination. 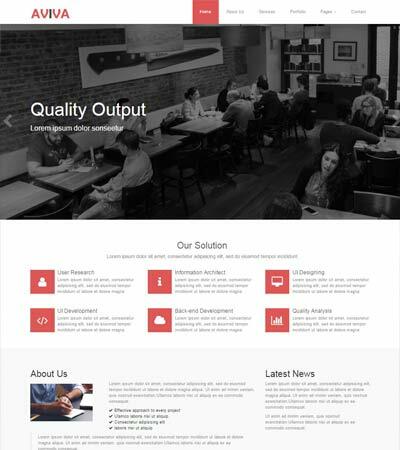 This template is developed on HTML5 and bootstrap framework with a fully responsive design compatible with all mobile device and desktop. 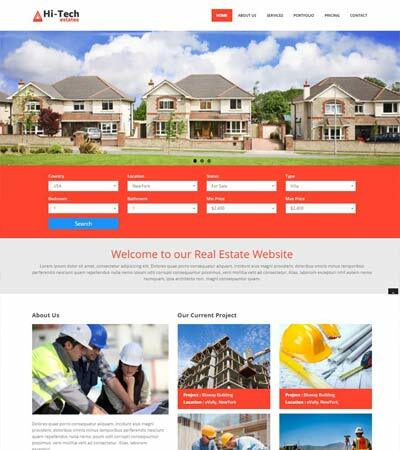 The template can be very easily customized as it has all its files very well structured with a clear comments in the source code. 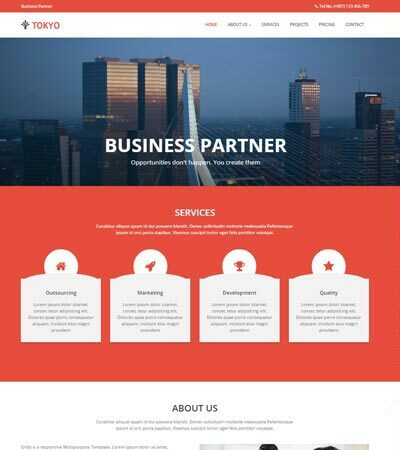 This theme can also fits for personal, portfolio and photography websites. Get it now its free download. 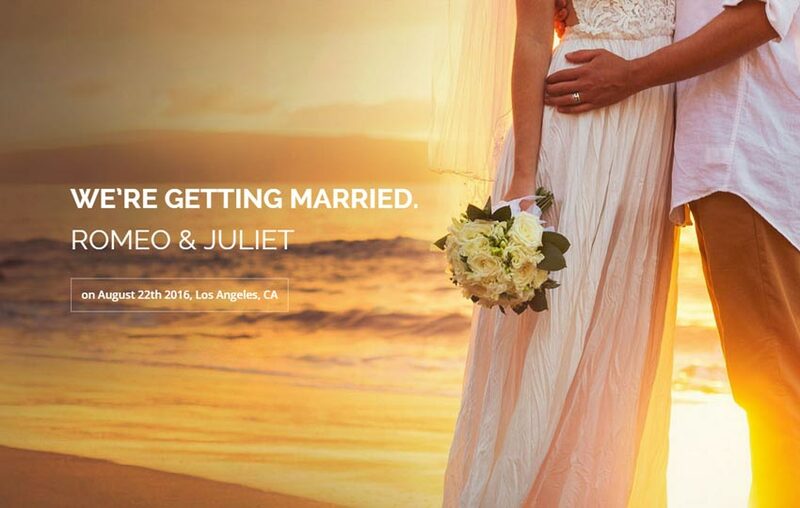 This entry was posted in Best Wedding Websites, Free HTML5 Templates, Wedding Templates and tagged free bootstrap wedding template, free html wedding template, free web templates, free wedding template. Bookmark the permalink.